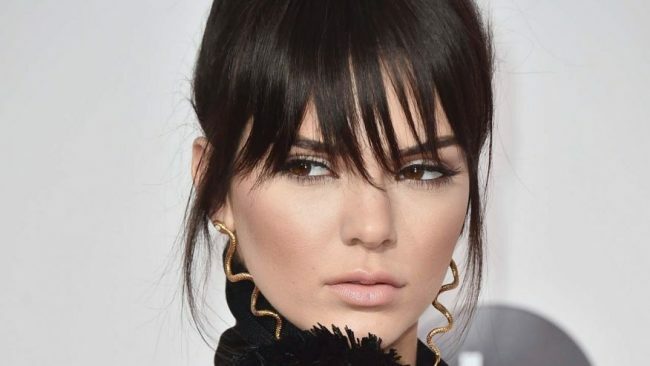 A new Pepsi commercial featuring Kendall Jenner as a soda-wielding protester garnered online backlash as some denounced the advertisement as appropriation for the Black Lives Matter movement. The “Live for Now Moments” video released Tuesday shows Jenner going from platinum-wigged celebrity to concerned protester and eventually handing a police officer on the demonstration line a can of Pepsi. He takes a swig, and then grins as Jenner dances off with fellow demonstrators. Pepsi defended the advertisement despite the social media backlash. “This is a global ad that reflects people from different walks of life coming together in a spirit of harmony, and we think that’s an important message to convey,” the statement said. Jenner said in a statement to E! News earlier Tuesday she was “thrilled to join the legendary roster of icons” who have worked for Pepsi in the past. “To me, Pepsi is more than just a beverage — it registers as a pop culture icon and a lifestyle that shares a voice with the generation of today. The spirit of Pepsi — living in the ‘now’ moment — is one that I believe in. I make a conscious effort in my everyday life and travels to enjoy every experience of today,” she said. Jenner has not weighed in on the outcry.